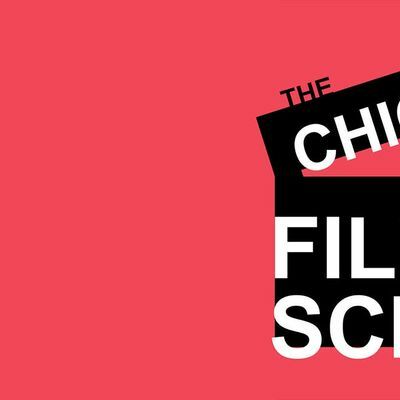 Every Wednesday, Chicago film people come together for networking, socializing, and occasionally a live podcast at the Arrogant Frog Bar.Share ideas, scripts, plans, and drinks!If we're doing a podcast, we will start at 8PM, and the show usually goes until 10. Audience participation is encouraged, and you're welcome to go on the show as well. The number one goal is to have a good time!Some people begin arriving at 6 to hang out, so feel free to come by early.